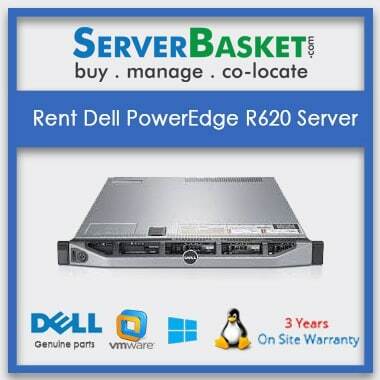 Are you in search of enterprise class servers on rent for your ongoing project or start-up companies? 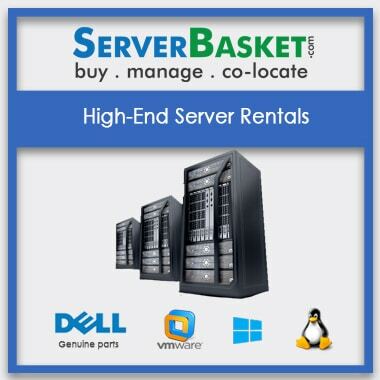 No need to worry in terms of server rent hardware. 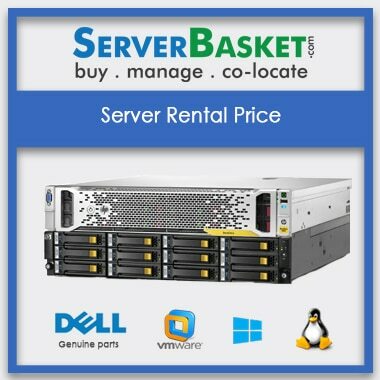 We are the best providers in servers for rent on all brands such as DELL, HP, IBM, GPU, Linux server on Rent at lowest price compared to any other server for rent dealers or distributors. We cater our services in Bangalore, Chennai, Delhi, Pune, Kolkata, Mumbai, Hyderabad, Ahmadabad, Noida, Jaipur, Nagpur, Lucknow and Coimbatore across India. We can customize and maintain a Linux server as per the user requirement. Before the delivery of the GPU rent servers, are thoroughly tested and certified with our expert technicians without any issue in the future. 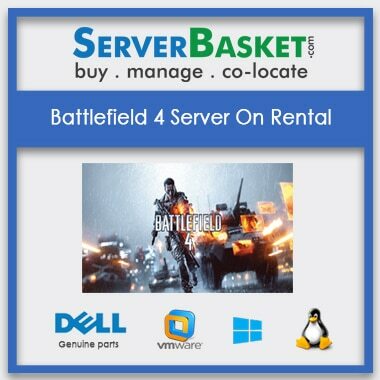 We offer to rent for GPU server on monthly and yearly that is for short term or long term on your requirement and if the user in need to extend the rent so that there is no need to invest extra amount. 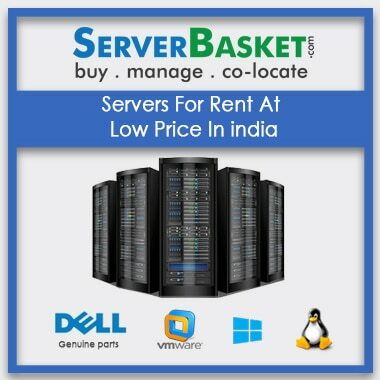 We provide high-end servers on rent to all corporate houses, IT companies, banks and MNC’s etc. Even we deliver the ordered products across India and accept all types of payment options via credit card, debit card, cash on delivery, online banking, Paypal, Ebs and etc. 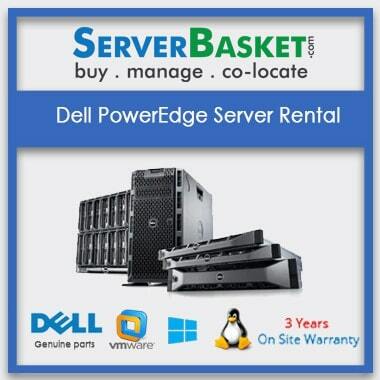 For further details on Server Rent call us or ping us online via email, live chat and by telephone. What if the server is dead on arrival? Before the delivery of GPU servers for Rent we thoroughly test and certify the servers by our expert technicians only the we ship the servers.So there will be no issues such as dead on arrival. Does it support Linux Operating System? Yes we can customize and maintain Linux server as per the user requirement. If I have to extend the rental period do I have to pay extra amount? No you don’t have to pay anything extra ,you just have to call us for the extension. What are the means to pay for the server? We accept all types of payment options via credit card, debit card, cash on delivery, online banking, Paypal, Ebs and etc. If I place an order from one location but my company is set in another location. Can I ask the sales person to deliver the server to that location? Yes we can deliver the ordered server to any location requested by the customer.